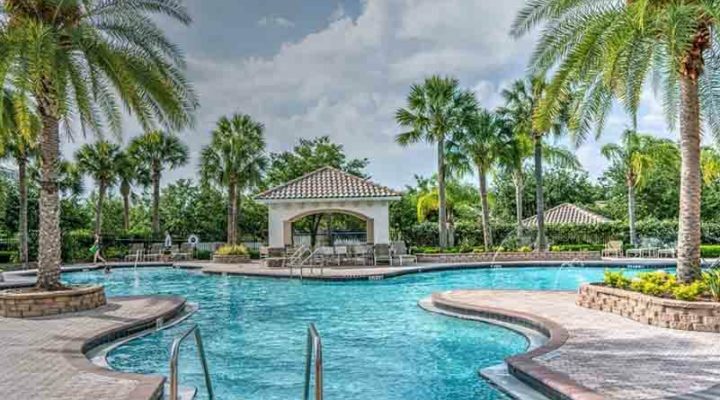 According to St Augustine pool builders, the demand for residential pools is rising every year more because of the warming of the planet that forces people to have a dip in the cool waters of the swimming pools at the back yard. However, it is not just enough to spend on creating a beautiful pool if you are unable to maintain it properly. Pool maintenance cost should be a part of your pool project because it might not be quite cheap always. Maintenance of swimming pools is critical because of the health threats that can arise from poorly maintained pools. No matter how much attractive the pool might look, ensuring good health for users must be topmost on your mind. Keeping the pool water healthy and sparkling requires looking after the pool well and arranging for resources needed to maintain the pool to the highest standards of health. Filtration, chlorination, pH level, total alkalinity, and calcium hardness are keys in pool maintenance. Swimming pools have a robust filtration system through which the water keeps circulating with the help of pumps that ensures clean water which is free from particles and debris. The size of the pool and the power of the pump determine how much filtration is necessary. Pool maintenance professionals or the pool manufacturer can guide you in this matter. But still, filtration alone does not help to keep the water clean because most pool filtration systems are unable to filter the total water in the pool. Chlorination together with filtration ensures clear and healthy water. Pool water contains microbes that can cause health problems and to inactivate the microbes you need to chlorinate the pool water periodically. Chlorine is a chemical that disinfects water and helps to keep it clean. Chlorination helps to reduce the use of the filtration system and extends its life. For optimal use of chlorine, you must use a chlorine stabilizer, but the filtration system together with water level, water temperature, number of pool users and the amount of debris impact the chlorine requirements. Maintaining 7 pH in pool water means the quality of water is neutral, neither acidic nor alkaline. Higher pH indicates alkalinity and lower pH means that the pool water is acidic. Healthy pool water should have a pH between 7 and 7.6 because exceeding the limit can have adverse health effects. When pH level exceeds 8, there is a greater chance of users contracting skin diseases that show up in the form of rashes while pH below 7 can cause eye irritation and stinging sensation to the eyes. Like pH, you must control the calcium in water because if the level of dissolved calcium in water is low, it can deteriorate the pool surface and too much calcium will leave its marks on equipment and surfaces in the form of scum or scale. Keeping the pool equipment working well always is essential to ensure proper pool maintenance.